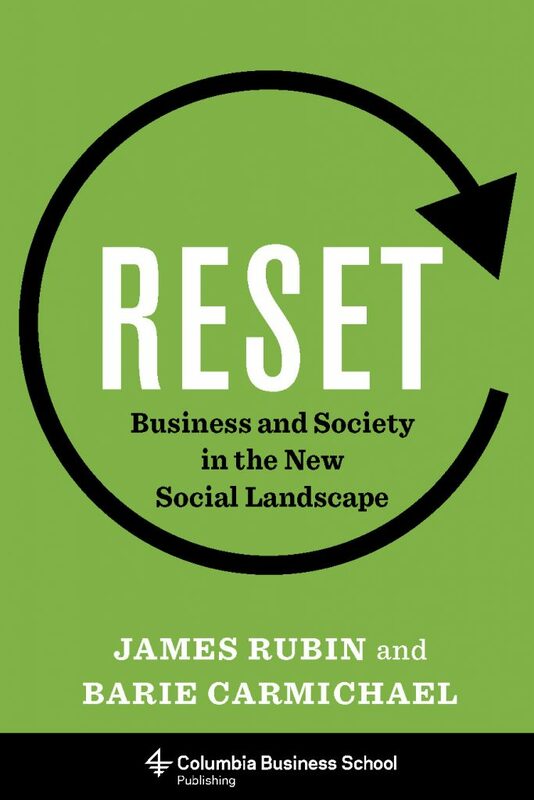 In Reset: Business and Society in the New Social Landscape, authors James R. Rubin and Barie Carmichael provide a strategic roadmap for businesses navigating a new social ecosystem. While trust in big business continues to erode, a web-empowered public’s expectations for business’ role in society are increasing globally. The result is a trust-expectation gap which corporations must bridge both to advance their products and to attract the next generation workforce. As the excerpt below articulates, business leaders are increasingly recognizing the seismic changes in a new social landscape, often taking actions ahead of gridlocked governments. Businesses succeeding in this new era are creating a new three-way sweet spot in which the needs of business, customers, and society intersect. 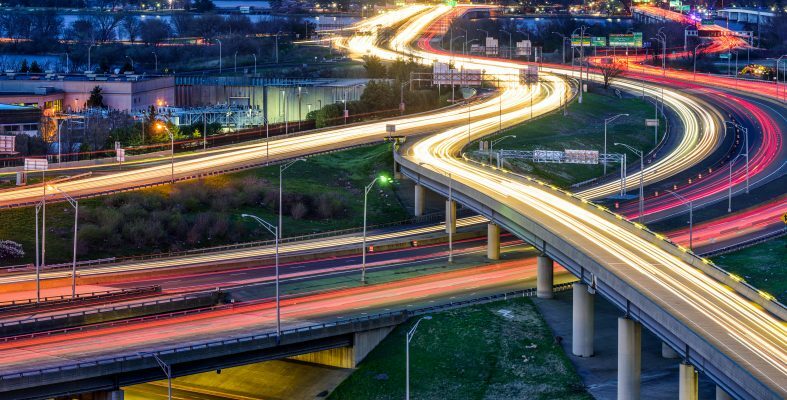 In the now permanently interconnected world, the public, private enterprises, and governments collectively face complex challenges. As a result, the more than thirty-year cycle of placing government in opposition to the private sector is long past its sell-by date. If the rationale is that, excepting the armed forces, the government cannot do anything, why do UPS and FedEx sometimes use the United States Postal Service as a carrier? At the other extreme, political candidates of both major parties, with varying degrees of credibility and sincerity, bash “big corporations” and “Wall Street” to elicit reliable applause. However, a good many corporations have in place, or are trending toward, positions on social issues and employees that are well ahead of political debate or policy goals. In advance of the 2017 G7 Summit in Italy, chief executives of leading U.S. companies collectively signed letters and purchased full-page newspaper advertisements urging President Trump to support America’s continued involvement in the Paris Climate Agreement, saying the agreement benefits American companies, suppliers, customers, and communities. Concerns regarding immigration and national security were factors in electing Donald Trump president of the United States. Yet business leaders have taken a visible lead in articulating the critical role immigrants play in advancing American prosperity and innovation. Tesla CEO Elon Musk, for example, has articulated the tech industry’s need for specialized talent; the CEO of Cargill, David MacLennan, testified in Congress on the essential labor pool refugees and immigrants provide to business operations in the United States. According to the United States Census Bureau, immigrants hold 35 percent of the country’s 441,000 meat-processing jobs, including refugees from East Africa. At a grassroots level, February 15 has become the “Day Without Immigrants,” when many immigrants in major cities stay home from work or school to tangibly demonstrate their critical role in the nation’s economy and social structure. Many shops and restaurants close in solidarity while others prepare for operational shutdowns owing to insufficient staff. Despite the disruptive challenges posed by a web-enabled public, people who grew up with iconic product brands do not want them to go away. If that sounds dissonant at a time when corporations in the aggregate have engendered so much mistrust, the attachment to iconic product brands may provide a reservoir of goodwill, or latent goodwill, for the corporate brand in this era of increasing corporate scrutiny. Iconic brands are a part of our culture, and many have been around for more than or close to a century. It seems reasonable to argue that beyond the benefit of the doubt, many consumers do not want to see iconic brands vanish if the companies do what they can to address their corporate brand concerns. People want to have a Coke or Pepsi with a hamburger or slice of pizza occasionally. Even many green tea–drinkers most likely want the option to buy, for example, a pair of Levi’s made by a company once derided for not moving production offshore soon enough. Now, for $128, you can buy a pair of Levi’s made in America to join a closet full of once-everyday brands now priced as luxury goods if they are made in America. Consumer-facing companies have not taken the goodwill reservoir for their product or service brands for granted. As many of the examples cited in this book demonstrate, they are actively addressing the alignment and authenticity elements of their corporate brands and building attachment by addressing inherent negatives in their business models, whether owing to the stakeholder impact of their supply chains or in matters of corporate policies or governance. They are building attachment through business strategies that integrate profit with a corporate purpose, engaging with society in shared advocacy to solve problems common to their business and society. 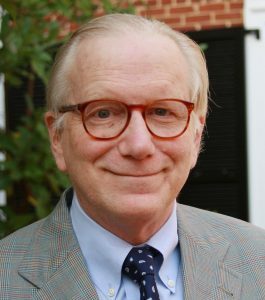 James Rubin (1951–2016) was a member of the faculty at the University of Virginia Darden Graduate School of Business for more than two decades, serving as area coordinator for its management communications course. He authored numerous case studies on crisis communications and corporate branding, and was a long time member of the Arthur Page Society. 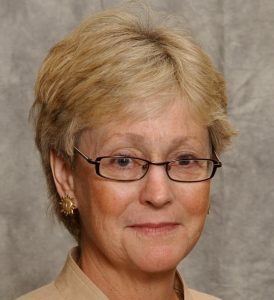 Barie Carmichael is a Batten Fellow at the University of Virginia Darden Graduate School of Business and a senior counselor at the global communications consultancy APCO Worldwide. She has more than thirty-five years of experience in corporate communications, having been a partner at the Brunswick Group, a global advisory firm, and Dow Corning’s corporate vice president and chief communications officer. Excerpted from Reset by James Rubin and Barie Carmichael Copyright (c) 2018 Columbia University Press. Used by arrangement with the Publisher. All rights reserved.